Leaving a small-bore tube in situ makes extubation of high-risk patients easier 12,13. The two-center observational study showed adequate ventilation of patients undergoing ear-nose-throat surgery, with respiratory and hemodynamic parameters within normal clinical range. Good visibility of the laryngeal structures during and after placement of Tritube was demonstrated. With its cuff deflated, Tritube allowed patients to comfortably breathe spontaneously after emergence from anesthesia, and could be left in place until arrival in the post-anesthesia care unit. The authors state that “FCV® in combination with Tritube contributes to the armamentarium for airway management”. Read more. 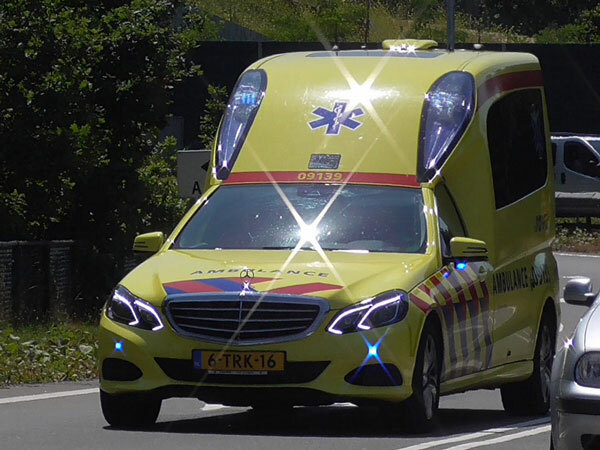 Deteriorating respiratory distress and decreasing level of consciousness of a transported patient forced an ambulance to stop at the emergency department of the Meander Medical Center Amersfoort. The patient presented with near-complete upper airway obstruction and impending hypoxic arrest. After placement of Cricath, ventilation with Ventrain was conducted for almost 60 minutes, until surgical tracheotomy was performed safely. Oxygenation was restored within 90 seconds, and hemodynamic and ventilatory parameters were stabilized throughout the procedure. Read more. 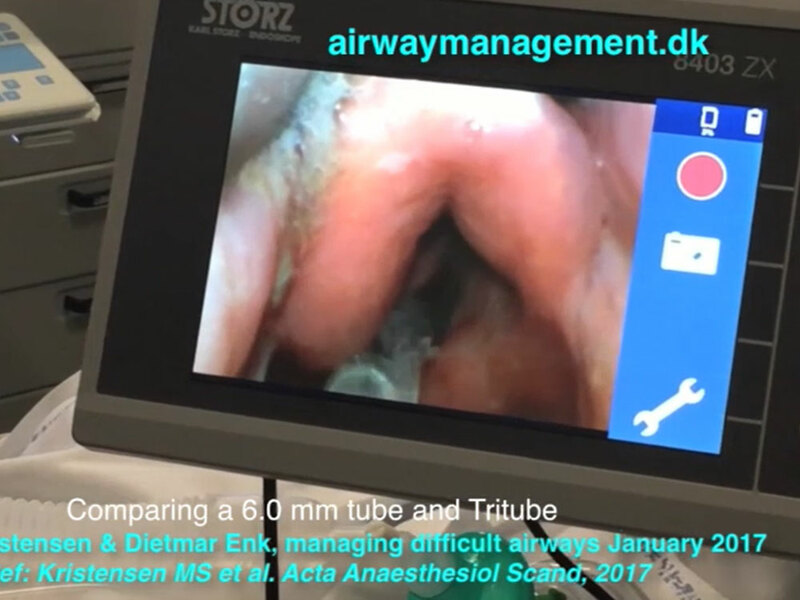 Dr. Kristensen reported the first series of cases using Tritube in combination with Ventrain for airway management and ventilation of ear-nose-throat surgical patients. The direct comparison of Tritube and a standard micro-laryngeal tube (MLT-6) during laryngoscopy revealed considerable advantages of Tritube, offering a better view of the laryngeal inlet. Both surgical access and surgical field were judged as excellent by the surgeon. Overall, the authors report that Tritube in conjunction with Ventrain offered new options during upper airway surgery. Read more.